This entry was posted in PGA Tour Betting Odds and tagged 2102 masters betting lines, masters, masters prop odds, masters scoring props on April 5, 2012 by Bryan. 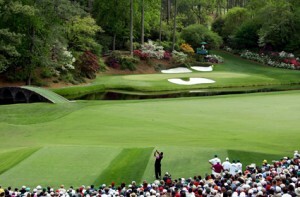 Phil Mickelson spoke to reporters earlier this week and proclaimed the 2012 Masters would be a “birdie-fest”. This entry was posted in PGA Tour Betting Odds and tagged 2012 masters odds, masters bettign odds, masters hole in one props, masters prop odds on April 4, 2012 by Bryan. There are the media lightning rods that are Tiger Woods and Rory McIlroy. This entry was posted in PGA Tour Betting Odds and tagged luke donald betting odds, luke donald masters betting odds, luke donald masters odds on April 4, 2012 by Bryan. 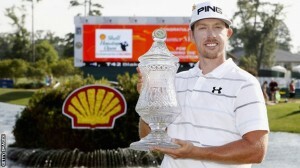 Hunter Mahan is arguably having the best 2012 of any other golfer in the world so far, capturing his second PGA Tour title of the season on Sunday at the Shell Houston Open. 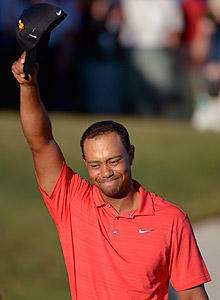 And the timing couldn’t be better, as the year’s first Major championship is set to begin on Thursday. This entry was posted in News and tagged 2012 masters odds, hunter mahan, hunter mahan masters odds, masters betting odds on April 2, 2012 by Bryan. It seemed like it lasted forever before Phil Mickelson’s Major championship drought came to end, when he won his first back in 2004. And after once being known as the greatest player without a Major championship to his credit, Mickelson now has quite the collection, especially at Augusta National. This entry was posted in PGA Tour Betting Odds and tagged 2012 masters odds, masters betting odds, phil mickelson masters odds on March 31, 2012 by Bryan. 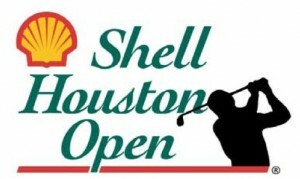 Well, we got to see only about one-third of the field at the Shell Houston Open finish this afternoon, after inclement weather descended upon the golf course, forcing officials to push the continuation of first round play into Friday. 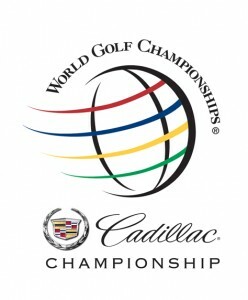 This entry was posted in News and tagged latest pga tour betting odds, pga betting odds, shell houston open, shell houston open betting, shell houston open lines on March 30, 2012 by Bryan. 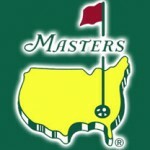 With just one tournament to go before the Masters next week, the PGA Tour shifts to Texas for the Shell Houston Open. This entry was posted in PGA Tour Betting Odds and tagged lee westwood, pga tour betting odds, phil mickelson, shell houston open, shell houston open betting, shell houston open betting odds, shell houston open schedule, steve stricker on March 28, 2012 by Bryan.